Incredible news! 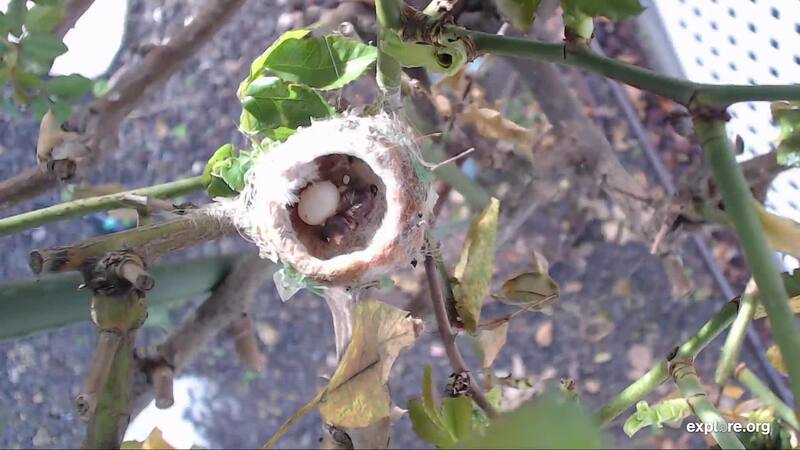 Bella Hummingbird is ALIVE! Earlier this month we reported that Bella Hummingbird had allegedly been attacked and passed away. We are so thrilled to announce that we were wrong. Bella has returned (with a few injuries) but has already laid another egg! Tune in now to learn more about her incredible perseverance. 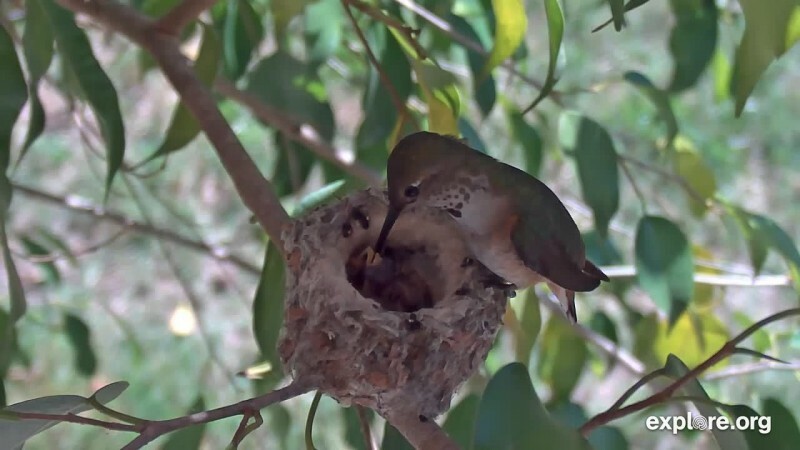 Speaking of hummingbirds, April has welcomed two new hummingbird chicks to her nest! Elsa has also welcomed her first hatch! 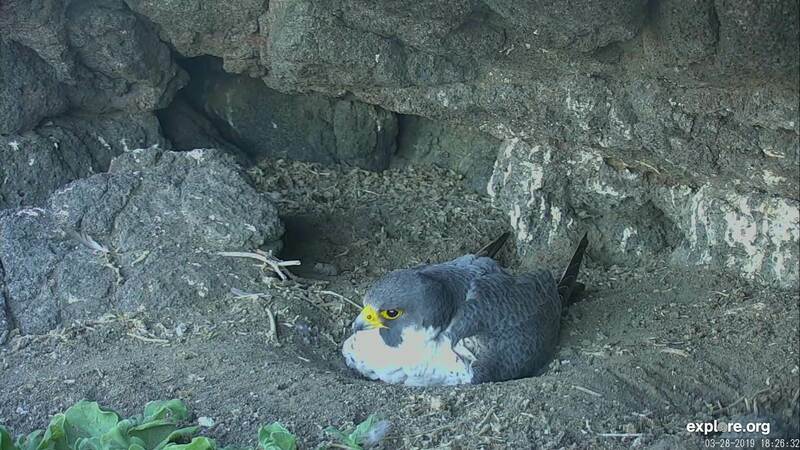 We are patiently waiting for the second egg to hatch which should be any moment now! 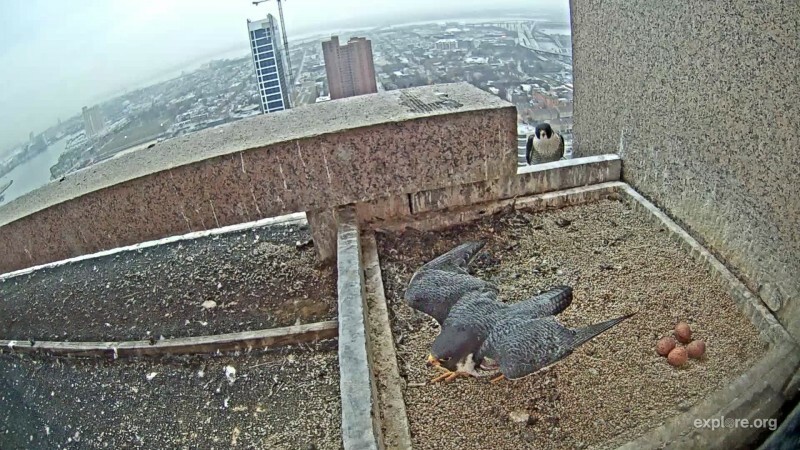 The Chesapeake Conservancy Peregrine Falcons have returned and laid FOUR eggs! The Anacapa Peregrine Falcons have also welcomed two eggs as well! Once again, Big Cat Rescue has suffered a tremendous loss. Gone too soon, we will miss you dearly Zabu. Tune in here every week for more weekly updates on explore.org! RIP Zabu the white tiger, I trust they are both wandering the jungles of eternity in loving peace & harmony.